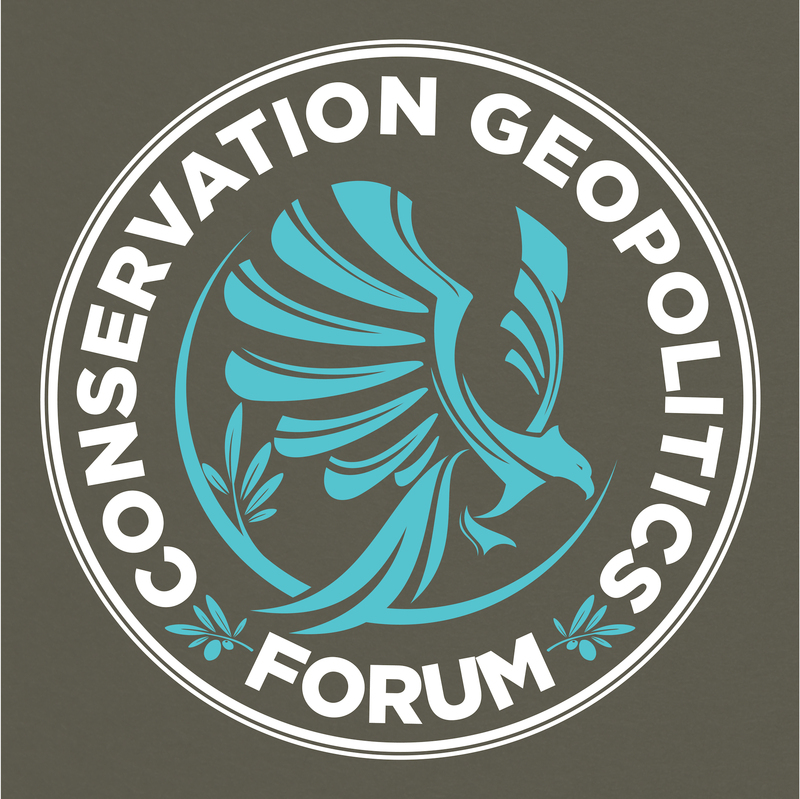 The forum will assemble leading academics, conservation practitioners and policymakers, and will involve plenary presentations, specialist paper sessions, and workshops. The provisional schedule includes over 60 oral presentations from leading scholars and practitioners from fields including (but not limited to) conservation science, international relations, law, development studies, environmental economics, tourism studies, political science, political ecology, human geography, anthropology, environmental humanities, and conservation ethics. We have been able to grant a number of bursaries for attendance, several through the conference directly (see here), and several more in conjunction with the African Leadership University which you can read about here. We encourage both applied and critical interventions, and aim to facilitate a broad conversation. This event is supported by the Kadas Fellowship at Worcester College, Oxford and the Wildlife Conservation Research Unit of the University of Oxford.